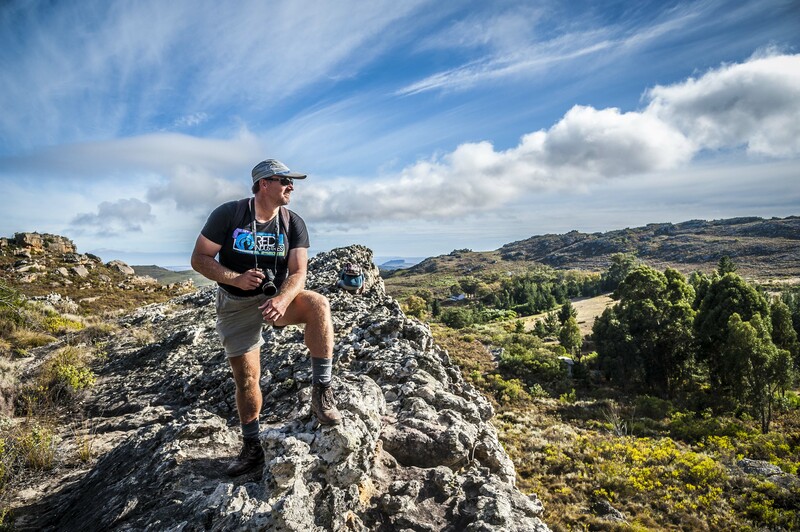 Born and bred in the Helderberg Basin near Cape Town, spending much of his time as a youth hiking and exploring the spectacular natural environment of the Western Cape, living for the great outdoors. 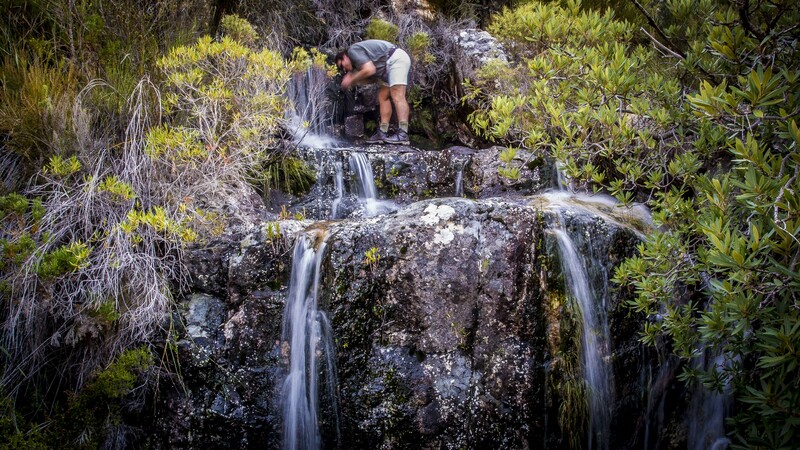 He studied nature conservation, has over 14 years experience in the formal field of Environmental Education, as well as conducting numerous guided hikes and walks in and around Cape Town. Andreas has the wonderful ability to “connect” with both young people as well as with senior citizens. 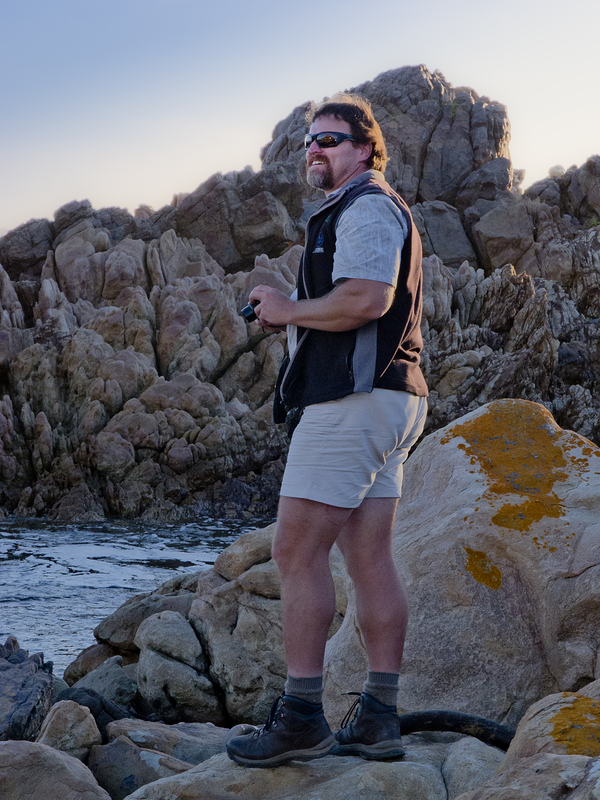 As a registered FGASA Field Guide, his passion is to share the wonder of our natural environment with people of all ages. 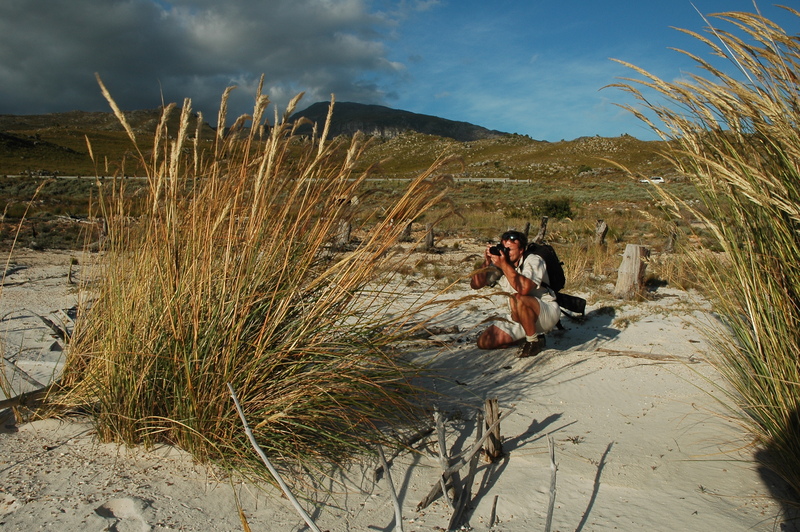 He is highly knowledgeable on the Fauna, Flora, Ecology and Geology of the Fynbos Biome of the Western Cape. 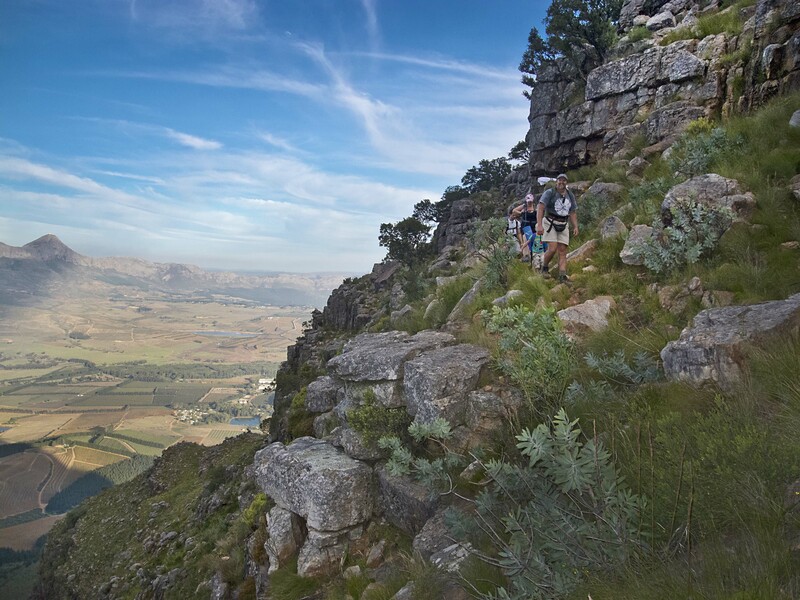 As an amateur Geologist and Palaeontologist he takes great pleasure in exploring mountains and rocks formations. On clear evenings his other love, Astronomy, is shared with guests when they are taken on a journey of the cosmos, travelling to a star, a constellation or a planet.